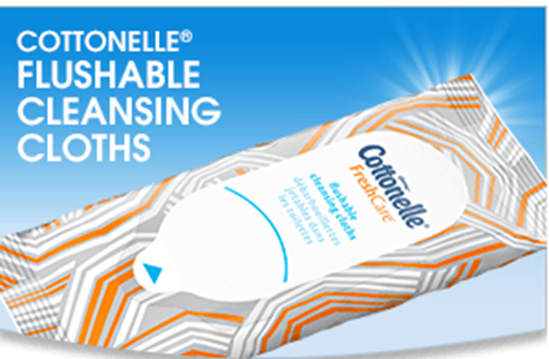 FREE Cottonelle® Flushable Cleansing Cloths! You are here: Home / Expired / FREE Cottonelle® Flushable Cleansing Cloths! 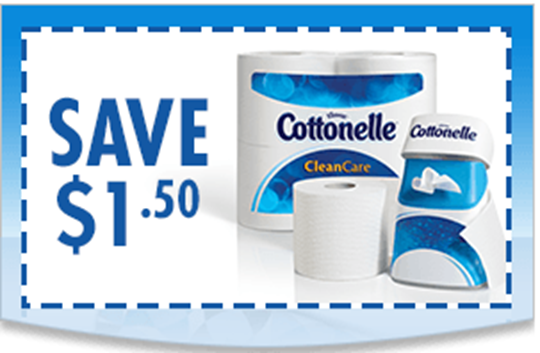 You can get a FREE sample of Cottonelle®Flushable Cleansing Cloths! Log in or sign up and fill out the short form to get yours! After you sign up for your FREE sample, you can hit the back button to print a $1.50 coupon!